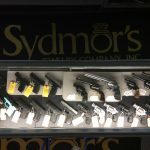 As the only Federal Firearms Licensed (FFL) pawn shop in the area, Sydmor’s Jewelry & Pawn Shop is your destination for affordable guns in Barberton, OH. Our inventory is constantly changing and expanding, giving you the opportunity to get your hands on a quality firearm for a price that’s well below the value of a brand new one. 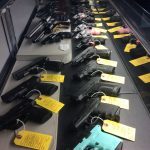 Each gun we sell is properly documented and guaranteed in safe working order. 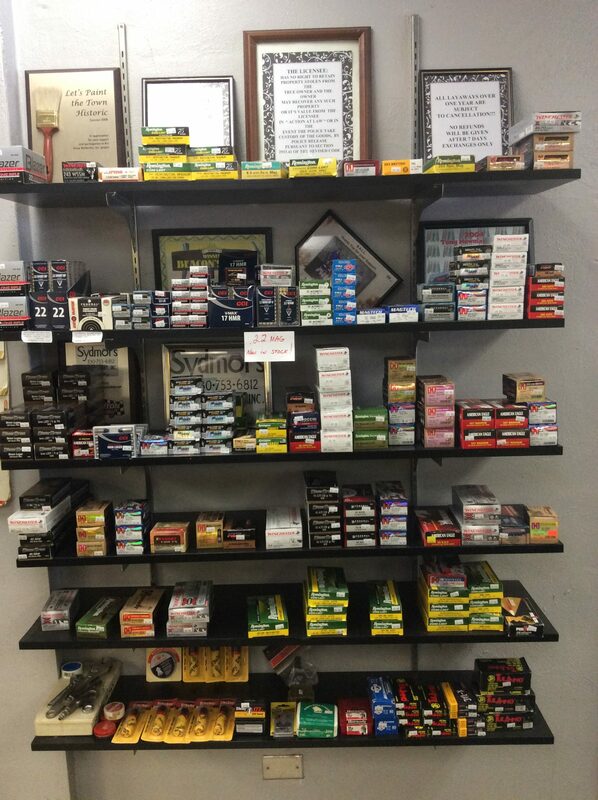 We have everything from entry-level handguns to antique, collectable pistols in our store. 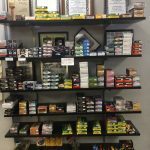 Our goal is to help you find the gun you’re looking for—whether you’re a shooting enthusiast, collector or someone interested in self-defense. 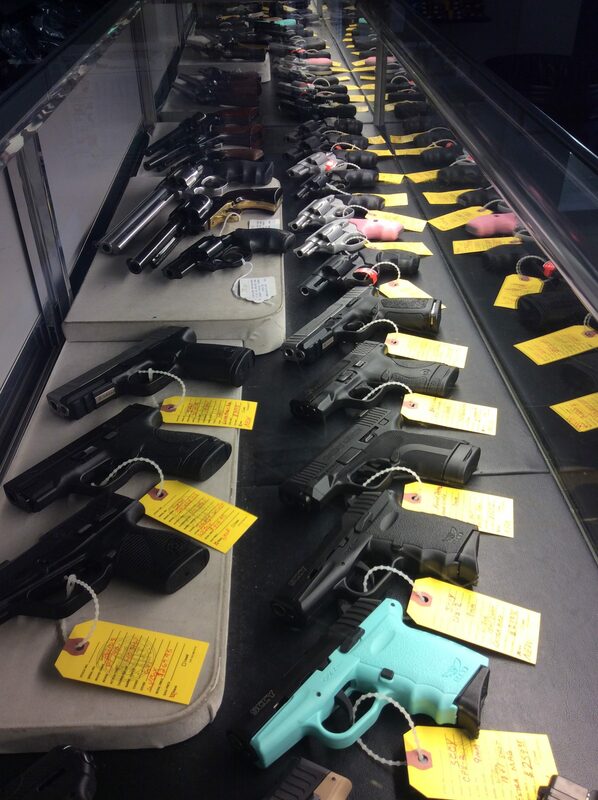 Nowhere else will you find such a huge selection of used guns in Barberton, OH! For those people that want factory new handguns, we have a large selection of RUGER, TAURUS, S&W, plus BERETTA & others from $200 & up. We also do FFL gun transfers for $25 for those that buy online. Whether your collection is one item or dozens, we can help you in three different ways: We can help you find a special item for your collection, buy your excess items or give you a temporary CASH LOAN. 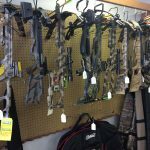 If you’re an avid hunter or a collector seeking the next bow for your collection, you’ll find it here. 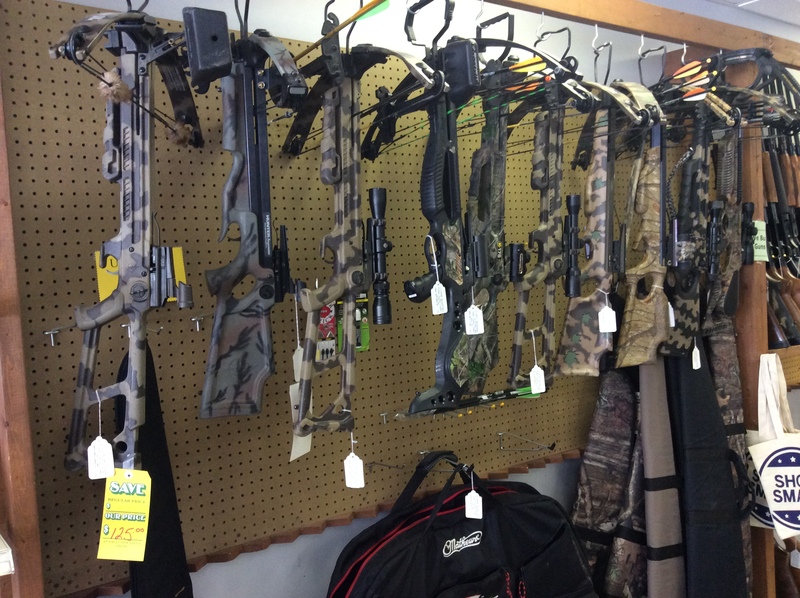 We stock a huge assortment of bows and crossbows, no matter what your intended purpose. Our selection includes compound and recurve bows, as well as crossbows of all sizes and styles. Best of all, the bows we offer are from top name brands and come at prices you’re sure to afford! If the time has come for you to part ways with a firearm or bow, skip the sporting goods shop and pay us a visit first. We’ll put cash directly into your hand and we always pay fair market value for all products sold to us. And, when it comes to firearms and bows, we take all of the proper precautions and steps needed to handle the transaction accordingly. For more information about the guns and bows we have in stock currently, visit us today and browse through our selection. 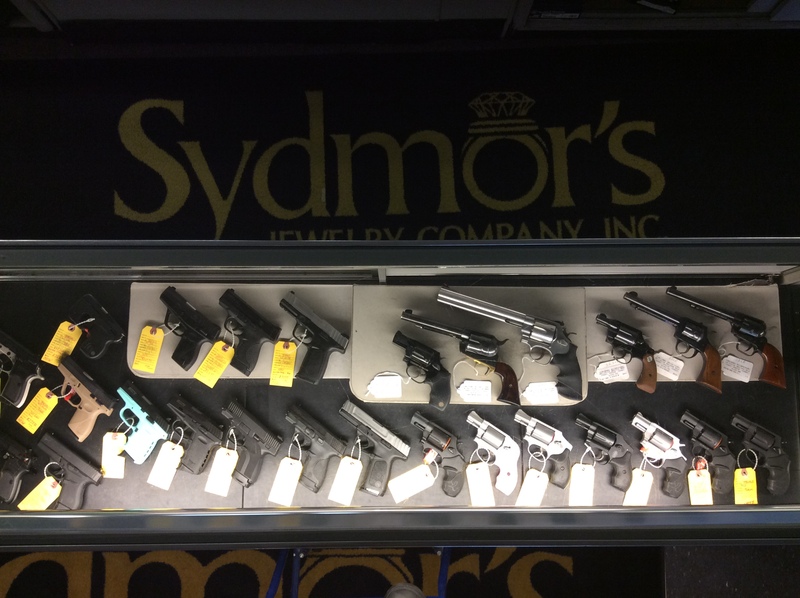 If you’re looking for something in particular or want to inquire about a firearm you’re seeking to sell, give us a call today at 330-753-6812.